TROY, NY – Mayor Patrick Madden today announced the City of Troy, in conjunction with the Troy Local Development Corporation (TLDC), is releasing an RFQ seeking a qualified development partner to lead a public/private partnership in support of a fresh start to redeveloping the former City Hall site. 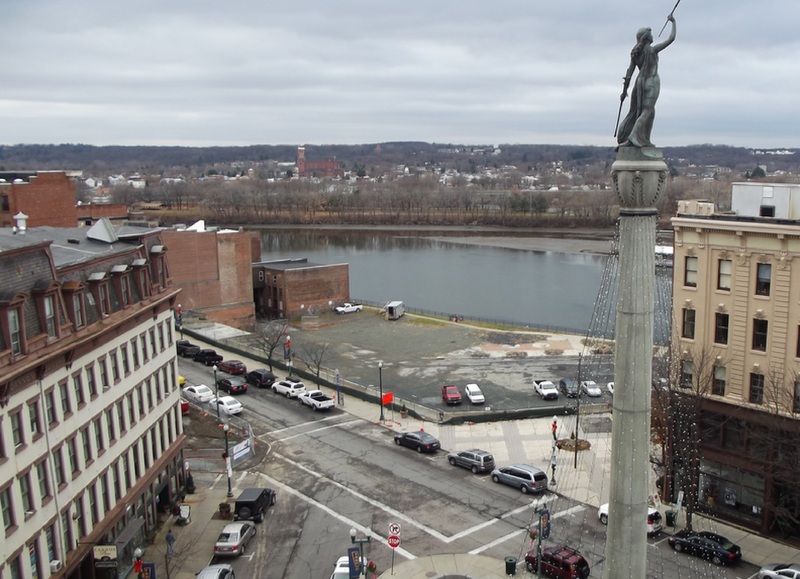 In 2018, in response to previous unsuccessful attempts to develop the One Monument Square site and address public uncertainty concerning the site’s suitability for redevelopment, city officials reset their approach and began the process with community input. The city engaged residents, community members and key stakeholders through a 4-day design workshop. 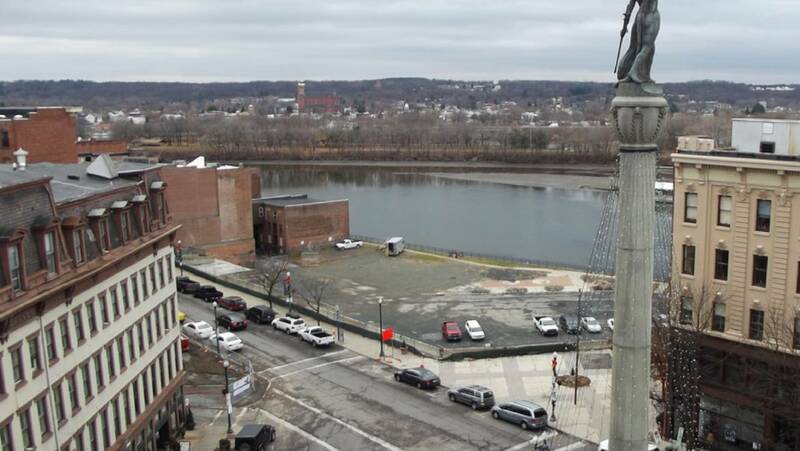 Feedback from participants helped identify prominent public space, uses and design components – including two levels of parking covered by a grand plaza, and connections to Riverfront Park and the Hudson River waterfront – to guide the development phase of the project moving forward. The RFQ differs from previous approaches in its focus on establishing a public private partnership to ensure public involvement is continued and the resulting project achieves a shared vision from the community. Beginning Friday, April, 12, copies of the Monument Square RFQ can be obtained from the City of Troy’s Purchasing Department, 433 River Street, Troy, NY 12180. Interested vendors can request electronic documents from Claudia Mahoney at [email protected]. Responses are due by 4:00 pm, May 10, 2019.